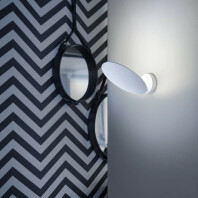 An installation from the Spigolo Series by Studio Charlie is the Spigolo wall. 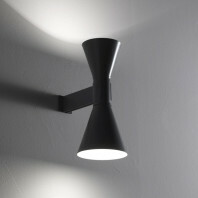 The wall version strives more towards its aspects of versatility and comfort. 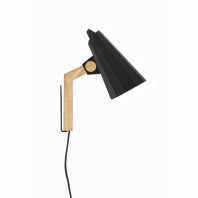 The fixated ambience emitted from the lamp provides enlightenment to the room or area in which it is placed. 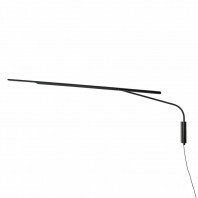 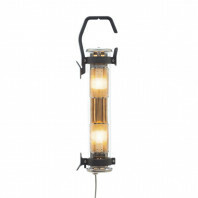 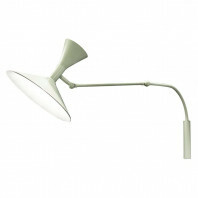 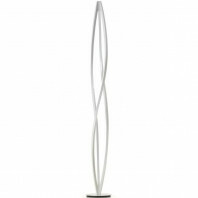 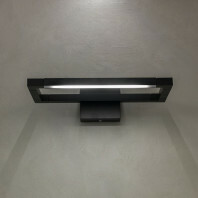 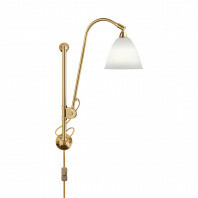 This lamp is also available with a dimmable feature from which is operated with LED lighting. 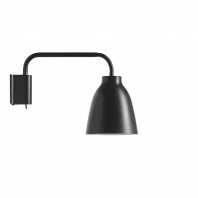 This emission sets the tone with a warm and welcoming light, the strength, controlled orientable and diffused, has an A+ energy class. 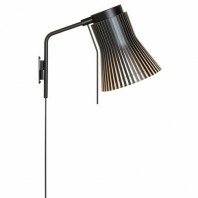 The lamp is also made up of aluminium and polycarbonate. 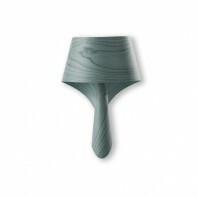 The joints are molded from ABS and give off a controlled environment. 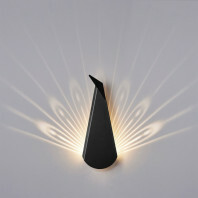 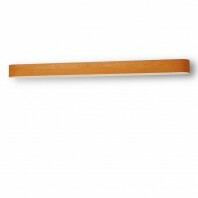 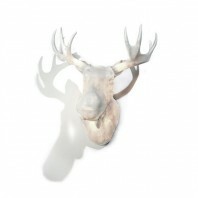 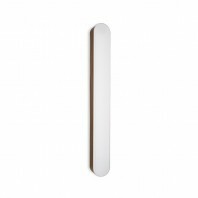 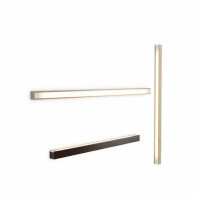 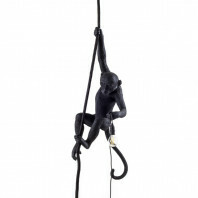 The Spigolo Wall is a classy and simple fit to your study, bedroom, hallways or living spaces in your interior design. 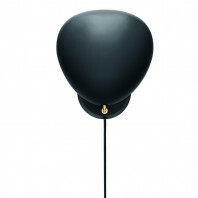 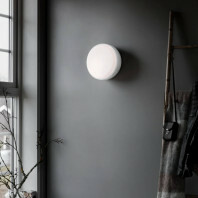 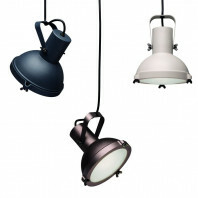 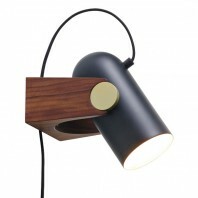 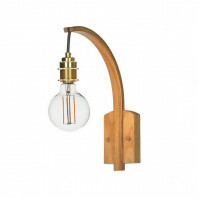 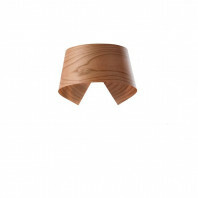 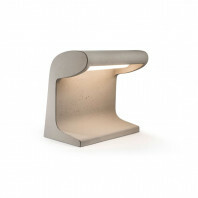 The simplicity of the craft that Studio Charlie has introduced highlights the innovation of baring down a light source. 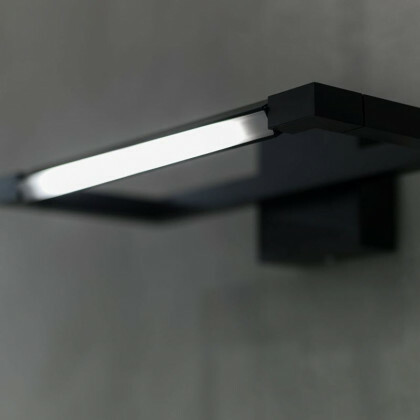 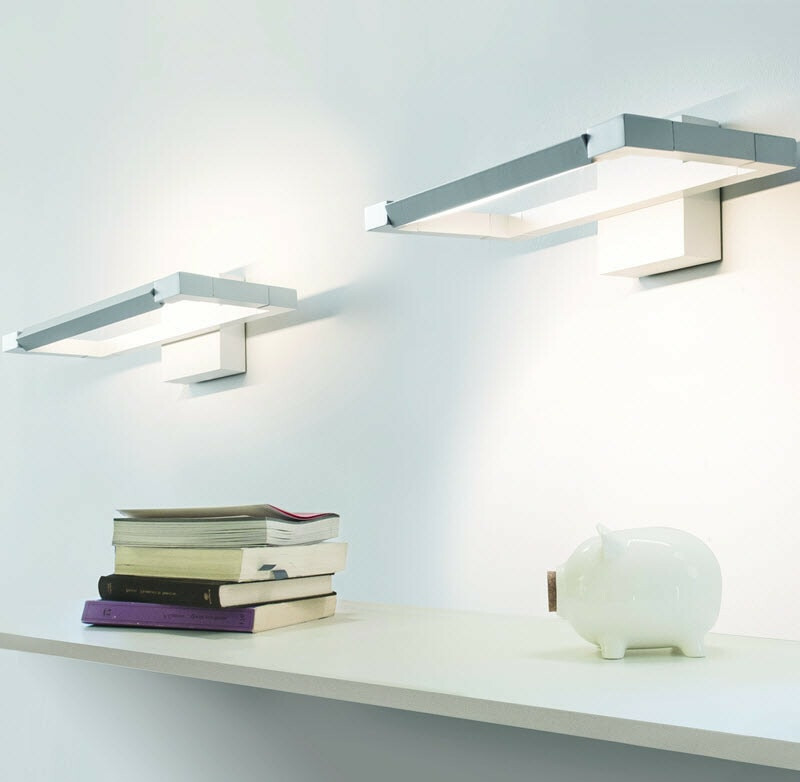 Powered by LED lighting, the strength of the emission is underlined by the dimming features and by the conception of the entire design itself. 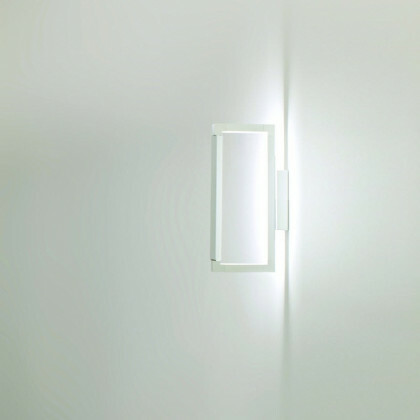 The Spigolo Wall provides the owner with enough light to the surrounding area and fits stylishly in a modern setting. 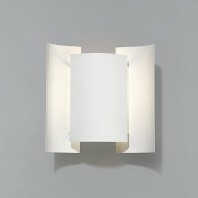 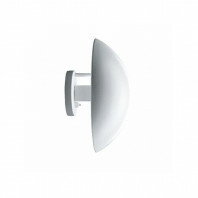 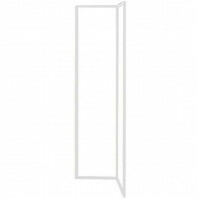 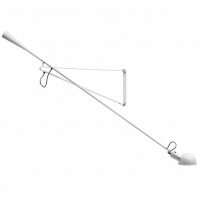 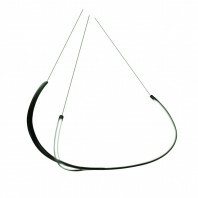 However basic the form may seem, the lighting provides 20 watts of total power and contains a linear source of lighting. 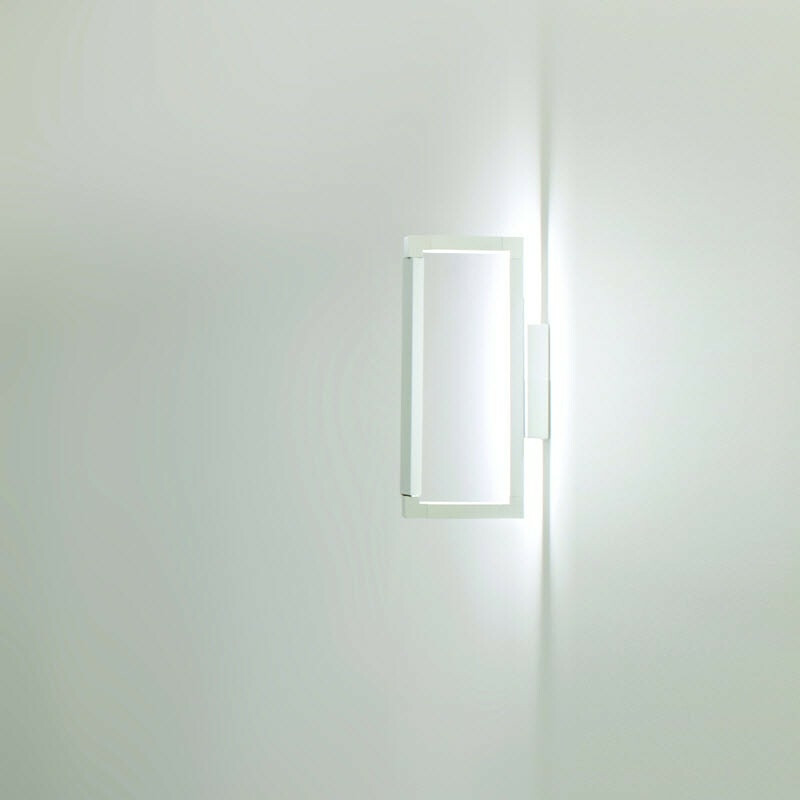 The Spigolo Wall is available in both black and white colors, which highlight the simple nature of the creation that Studio Charlie has installed in their collection. The rectangular shape uses the basic forms in its design, following through angles and avoiding convexity, which is tempting to fall back on when trying to innovate a piece. 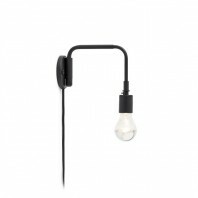 Studio Charlie works together to provide not only the Wall version, but the floor, pendant and table versions as well in the Spigolo series. 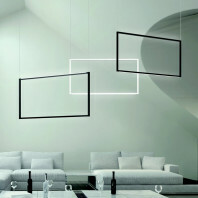 Each of their pieces define class and emulate simplicity.